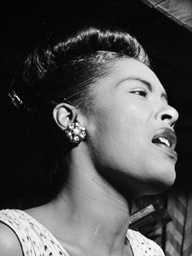 2 All of me (1954-Jan-24?) LR - LDB.12 / JUTB 3042 1'41"
3 Don't explain (1954-Jan-24?) 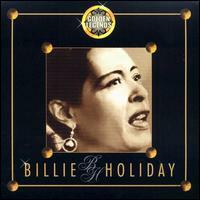 LR - LDB.12 / JUTB 3042 2'40"
5 Billie's blues (I love my man) (1951-Nov-01?) BC - Disco S4171 / Monmouth MES 7046 / LDB.08 / JUTB 3039 3'06"
6 Moanin' low 1958-Jul-17 TV - ESP3006 / AR132 / LDB.21 / JUTB 3046 3'06"
8 God bless the child (1956-Oct-27?) BC - ESP3006 / AR132 / LDB.17 / JUTB 3043 2'33"